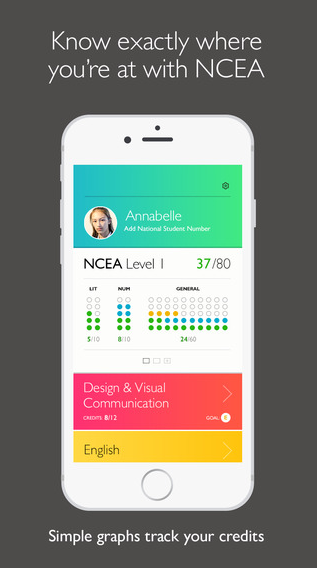 This comes on the back of a successful parent’s app which has helped many understand NCEA. This entry was posted in Administration, NCEA and tagged Apps, Credit Counter, Google Play, iTunes, NCEA, NZQA. Bookmark the permalink.